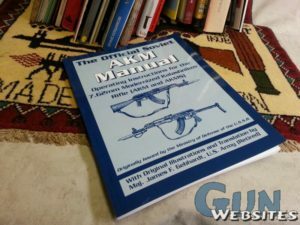 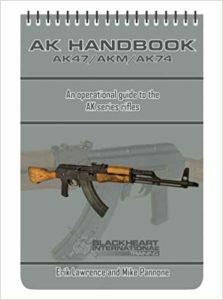 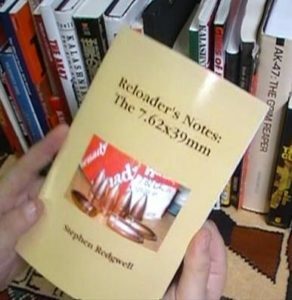 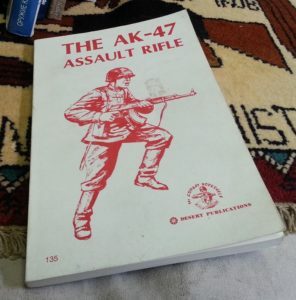 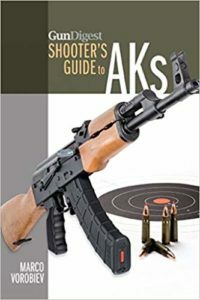 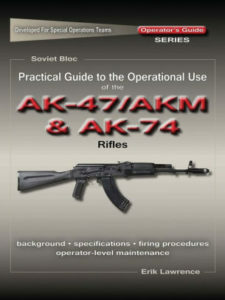 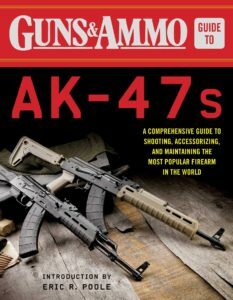 We collected copies of many AK47 and related user manuals and posted them here for FREE download. 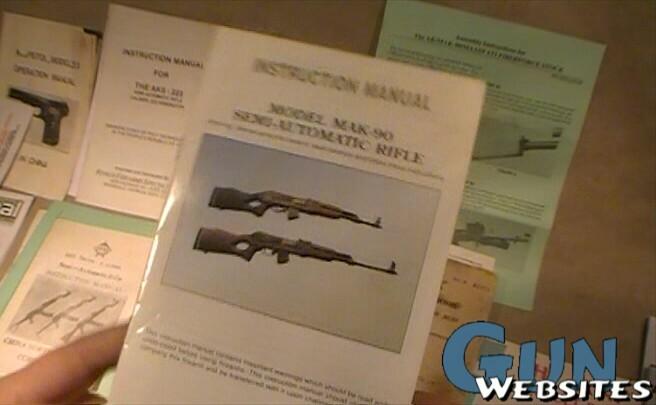 We’ve collected about thirty Kalashnikov user manuals so far that originally came with these rifles. 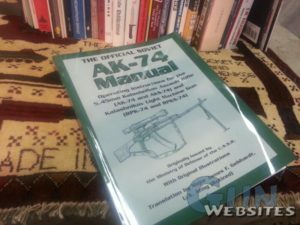 The manuals contained on these pages are mostly .PDF files and require Adobe Reader.